The ProComm Chimp open coil CB Antenna is one of ProComm's high performance antennas. Rated to 5,000 watts its lightweight aircraft aluminum helical design makes for a durable oversized 36 inch whip. Tune the Chimp in the field for best performance. The chimp helical open coil is available in black or platinum finish and is impressive looking standing four feet overall. Ultra broad band performance capable the ProComm Chip open coil antenna is an attractive and rugged CB antenna for bold over the road drivers. 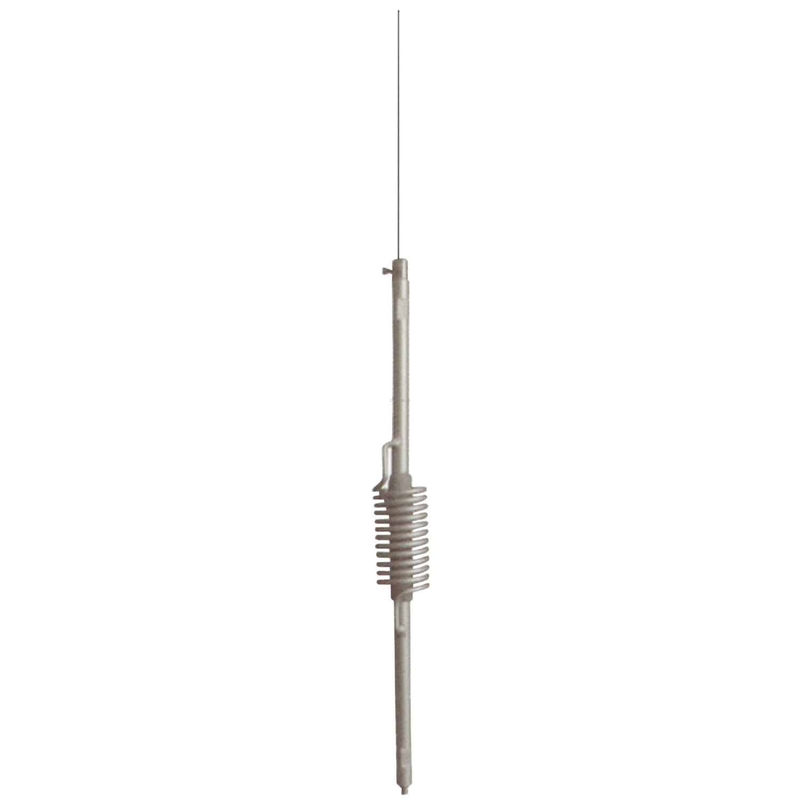 The ProComm Chip open Coil CB antenna is compatible with all mobile CB and 10 meter radio installs. A high performance antenna the Chimp delivers when matched to quality coax cable. Your antenna mount will dictate the type of connector necessary. 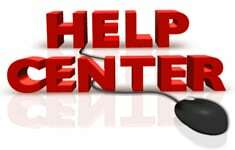 CB World's tech center can help address questions on Coax and CB installation. Complete information on properly tuning your CB antenna can be found in the How to tune your antenna guide in our tech center.